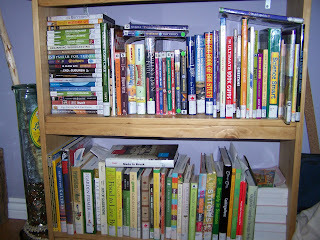 More friends and a blog: How do I love our library? 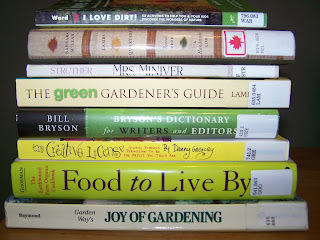 How do I love our library? I am actually looking forward to excruciatingly hot afternoons where I will have no choice but to sit in the shade with a cold drink & a good book. Hopefully it's a HOT summer!!! So that's where all the books are!